Opening Day is tomorrow, undoubtedly one of the best days of the year. Most drafts have been completed by now, so today’s article is focused on off the radar or undrafted hitters. I focused on players outside of the top 300 ADP; hopefully some are available in your league even if you are in a deep league. I have already added a few in response to spring training injuries, and others I plan on scooping up as flyers when MLB teams decide to officially place players on the Injured List. Bruce is entering his 12th MLB season, yet he is just 31 years old. He’s been a consistent 30-home run threat throughout his career, including as recently as 2017 and 2016 when he hit 36 and 33 HRs respectively. He had a down year with the Mets last season hitting just 9 home runs, buoyed by a career low 7.7% HR/FB rate. Bruce has historically been in the 15%-18% range, so the drop off is significant. Bruce finds himself in Seattle for 2019, and penciled to bat in the 3-hole. The change of scenery can’t hurt, and you will have a hard time finding a better bet for power this late in drafts. Alonso was not a very interesting fantasy option until 2017 when he adjusted his approach at the plate to hit more fly balls. The result was a 28-home run season, which he followed up in 2018 with a 23-home run season. The fly ball rate should remain above 40% and consistent with Alonso’s past two seasons, which combined with his hard-hit rate above 36%, supports the 20-25 plus home run power. He’ll be in the middle of a White Sox lineup that has upside to be pretty good, including Jose Abreu and the youngsters Yoan Moncada and Eloy Jimenez. Kang played just 3 games in 2018 and none in 2017 due to off-the-field incidents, which contributes to his off-the-radar status. In his two seasons prior, 2015 and 2016, Kang averaged a triple slash of .274/.355/.482. He also put up 15 and 21 home runs in each respective season. At 32 years of age, and recently named starting 3B for the Pirates, Kang may have some rust to knock off but if he can stay out of trouble, 15-20 home runs and a .270 average are in the cards. Urias, 21 years old, was slated to be the Padres’ opening day shortstop until they announced Fernando Tatis Jr. had made the opening day roster. Urias will now begin the season in Triple-A, so he may become available on your waiver wire in the next day or two. Urias has a plus hit tool and some speed, however not much power. He spent a majority of the last two seasons in Double-A and Triple-A, batting .296 at each stop, and with double digit walk rates. Urias has the potential to provide some batting average along with a handful or two of steals. Perhaps he will grow into some power in the future, but I would not expect much in the short term. The demotion to Triple-A hurts his short term value, but Ian Kinsler is aging and in the decline of his career, so Urias may be up sooner than later and is worth keeping an eye on. Diaz is 27 years old and coming off a season where he posted a hard-hit rate of 44.4% and a contact rate of 85.7%. Both are elite, not to mention he also had an above average walk rate of 9.2% and strikeout rate of 15.8%. Diaz batted a nice .312, yet he had just 1 home run due to a 23.3% fly ball rate. The skills appear to be there, it’s the approach that is lacking. Diaz was traded to Tampa Bay in the off-season so perhaps the Rays’ coaches will be able to work with Diaz and get more out of his skillset. If they do, the upside will be well worth the late round flyer or waiver wire pick up. Galvis posted a 20 HR, 17 SB season with the Phillies in 2016, however he has been unable to replicate the power or speed since. In 2017 he posted 12/14 HR/SB with Philly, and in 2018 he went 13/8 with the Padres. While the counting HR/SB are trending in the wrong direction, Galvis increased in hard hit rate by 15 percentage points to 40.3% in 2018. That is a substantial increase. He signed with the Blue Jays in the off-season, a more hitter friendly park. If he carries the hard-hit increase with him, there is a good chance he will see a return in power numbers more in line with his 2016. I’ve decided to lump these three together as all are left handed first baseman / designated hitters who hit righties but struggle against lefties, and thus will be platooned in 2019. I wouldn’t necessarily target any of these guys, but in a deep league when the injury bug hits, sometimes you have no better options than a platoon bat. If you play daily fantasy sports, these are more appealing to you. I’ll start with Bour, who hit 25 home runs in 2017, and followed it up with 20 in 2018. 18 of those 20 came against right handed pitching. He batted a respectable .242 against RHP compared to a shabby .192 against LHP. He also walked at a healthy 14% clip in 2018. Choi, in a small 61 game sample from 2018, hit 10 home runs, 9 against RHP, with a .280/.136 batting average split. He also walks at an above average clip north of 11%. Choi is the youngest of the three platoon bats and also has the least MLB experience with just 368 plate appearances in his career. Duda is only two years removed from a 30-home run campaign. His 2018 wasn’t that bad either as Duda notched 14 home runs in 107 games. Against RHP, Duda hit 12 of his 14 home runs and batted a respectable .264, compared to just 2 home runs and a .180 average against lefties. That is all for the pre-season coverage. 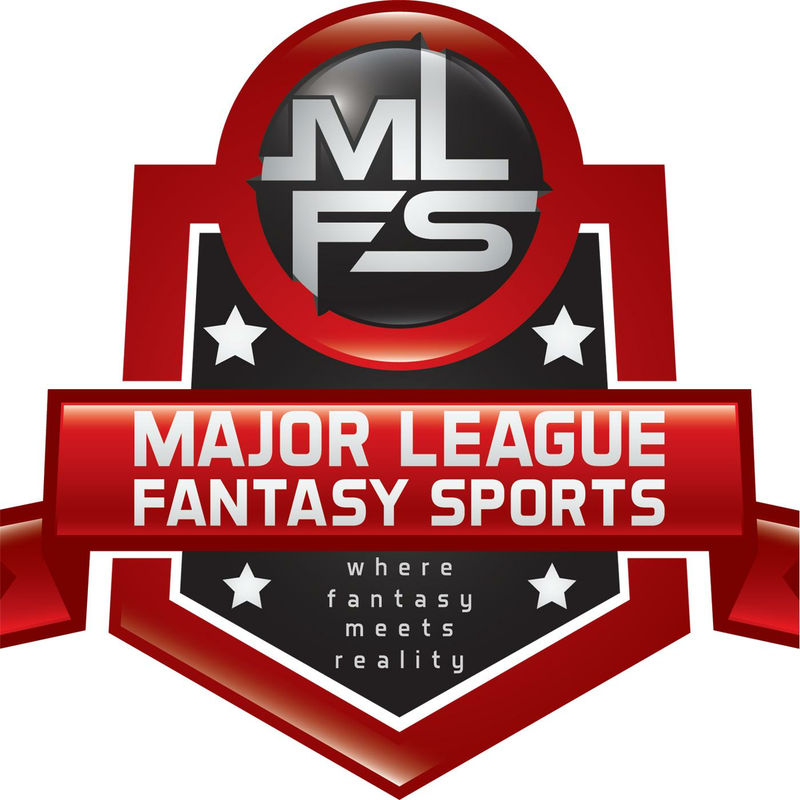 Thanks for reading and good luck in your fantasy baseball leagues.